A 205,540 SF concrete sandwich panel tilt up, with a pre-cast double Tee and flat slab roof structure. 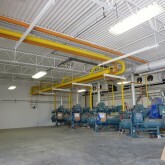 This is inclusive of a 43,740 sf receiving canopy and 6,000 sf mechanical and electrical rooms. 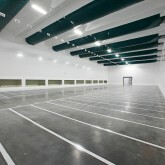 The cold storage is a first class high end cold storage facility built on Columbine’s existing site. 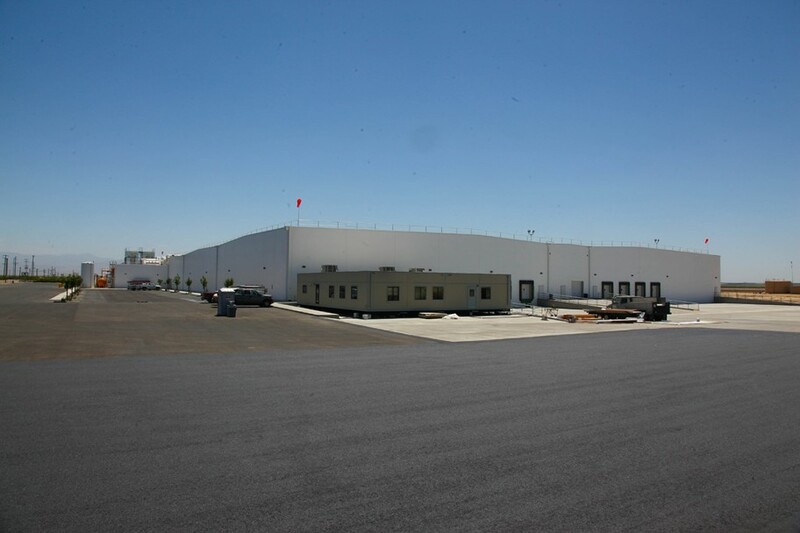 The cold storage has an R-60 TPO Roof with rigid insulation and dens deck. 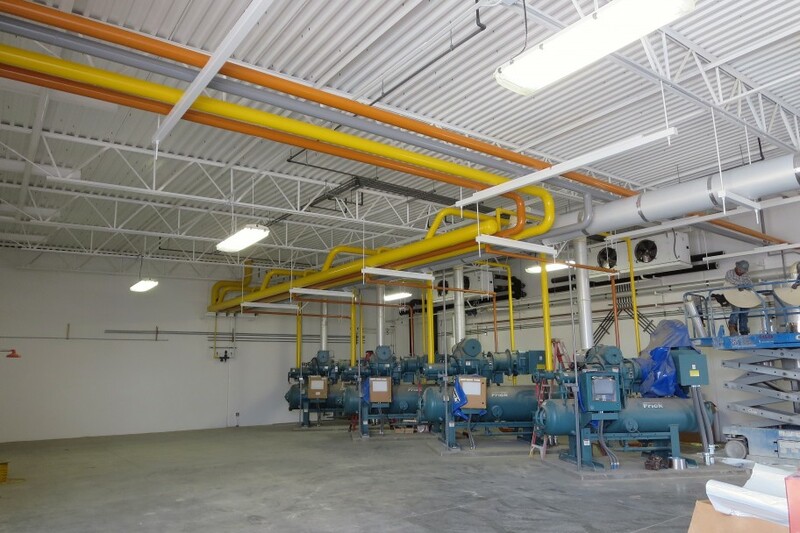 All ammonia piping and electrical for the coils to the facility is ran on the roof requiring special coordination and collaboration. 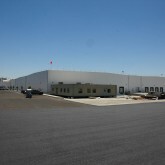 The Facility will have 10 shipping docks, and a separate shipping and receiving office. It is designed to expand to twice its current size. 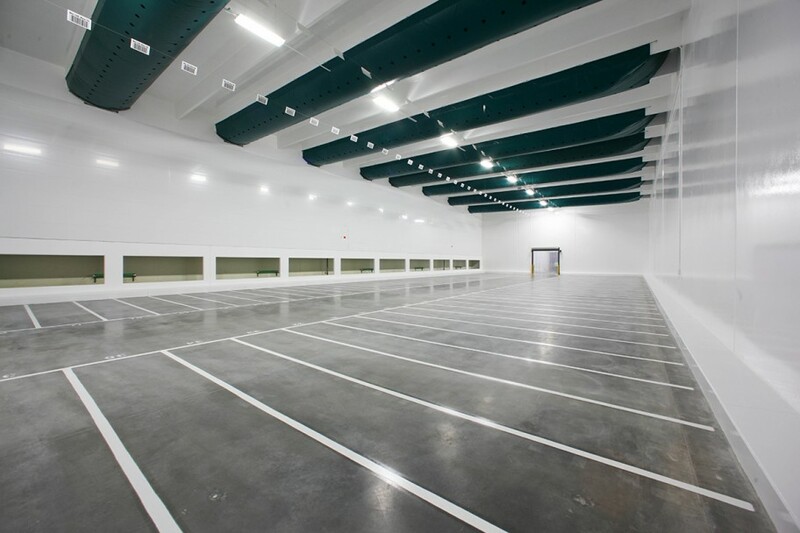 This facility is one that other cold storage facilities will be modeled after due to the efficiency of the layout, structural design and refrigeration design.